Document security is a huge concern in many industries, but especially in the healthcare sector. Under the Health Insurance Portability and Accountability Act (HIPAA), health information must be protected using physical, technical, and administrative safeguards to ensure the confidentiality and availability of the information. HIPAA includes stringent patient privacy and security guidelines aimed at securing what is referred to as protected health information (PHI). 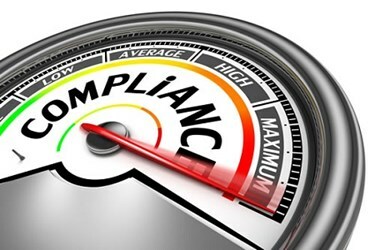 Because of these requirements, paper records and other documents present unique privacy and compliance challenges in a healthcare setting, given that organizations must take pains to ensure the information in the documents is not accessed by unauthorized staff, other patients, or anyone else. Automated sortation and document scanning can help improve compliance with HIPAA privacy guidelines as soon as these documents arrive in the mailroom or elsewhere in the facility. Instead of reproducing and distributing multiple copies of a document (which can present complex security and privacy challenges), a single copy can be scanned and then securely distributed through electronic means. The original can then be stored or destroyed, based on compliance requirements.